Big Bikes are considered to be selling fast in Thailand now, BMW R1150RTUS is one of the good bikes to consider. BMW is one of the best bike brand names in the market and there is no doubt why this is a prefered brand. In addition, BMW brand has built a name for themselves when it comes to motorcycles. The R1150RTUS is one of the models that are popular now. With its stylish design and style, its fuel efficiency and soft suspension it makes driving feel like a breeze. Talking about Insurance for the BMW R1150RTUS, this bike is considered to be in a group based from insurance companies in Thailand and have the seats of 2 seats and engine size of 1150 cc. and the weight of and the average price of 1,000,000 Baht. 1st class insurance for BMW R1150RTUS is considered to be the most popular category as this coverage is fully comprehensive although most companies offer a deductible / excess per accident. The coverage includes, damage to the bike, bike repair, fire and theft and also includes third party insurance and Bail Bond. This is the best insurance coverage for your car. 2nd class Plus insurance for BMW R1150RTUS is also a popular type of insurance but this type of insurance will only offer a limited amount of coverage for the bike also includes third party insurance and Bail Bond. 3rd class + insurance for BMW R1150RTUS is considered to be one of the types of insurance available to your bike. The coverage includes very limited for your bike and includes third party insurance and Bail Bond. 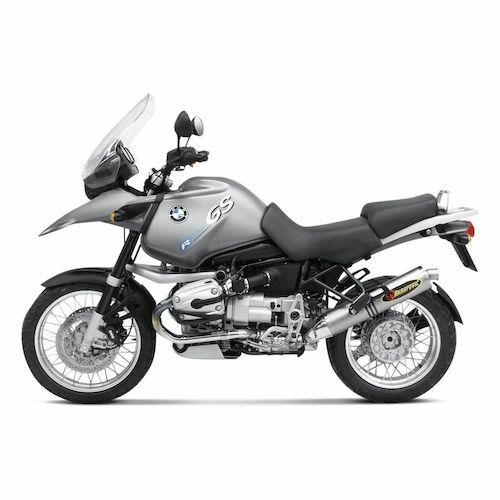 3rd class Insurance for BMW R1150RTUS is the cheapest insurance available for your bike. This type is suitable for people who do not use the bike at all, there is no coverage for the bike but includes third party insurance and Bail Bond.